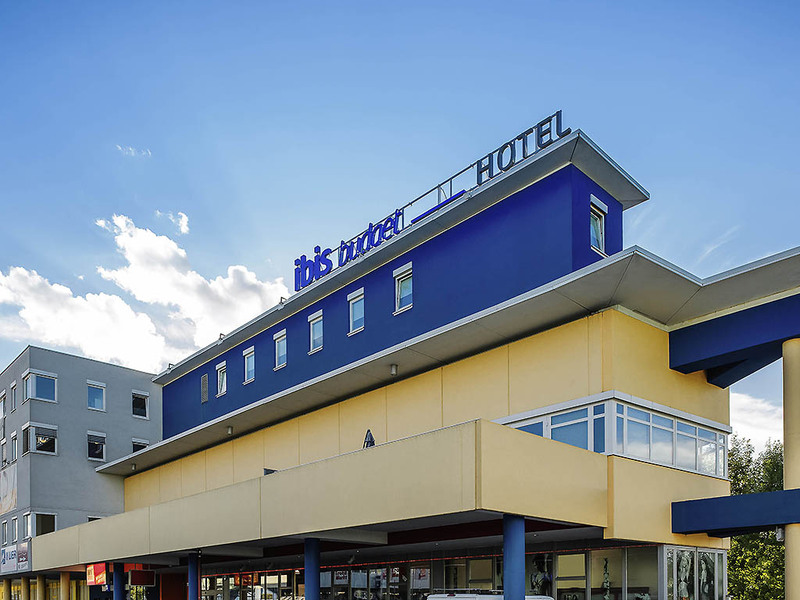 The ibis budget Hotel Salzburg is a bed and breakfast conveniently located near the airport. It offers a modern and economical option not far from Salzburg city center for price-conscious holiday, weekend, shopping or cultural travelers. The ibis budget Hotel Salzburg offering bed and breakfast is conveniently located close to the airport. Modern and affordable holiday, weekend, shopping or cultural breaks close to Salzburg's center for price-conscious guests. The hotel's proximity to the exhibition center and casino are additional reasons to stay. Business customers value the free WIFI access, the modern furnishings and our all-you-can-eat buffet breakfast. Book your room at your budget hotel in Salzburg online today! Все отлично, но кровать сильно скрипела, а так отличное расположение, удобная парковка, чистота и тишина.